Who has time to exercise? Most people have full time jobs, families to care for, and countless other commitments. While most successful fitness books require a large time commitment for working out. 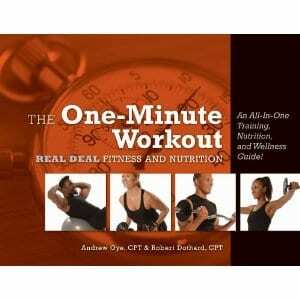 The One Minute Workout provides a results-oriented program that is easy to understand, execute, and -best of all-breaks the drills down into 1 minute intervals to fit into any schedule. 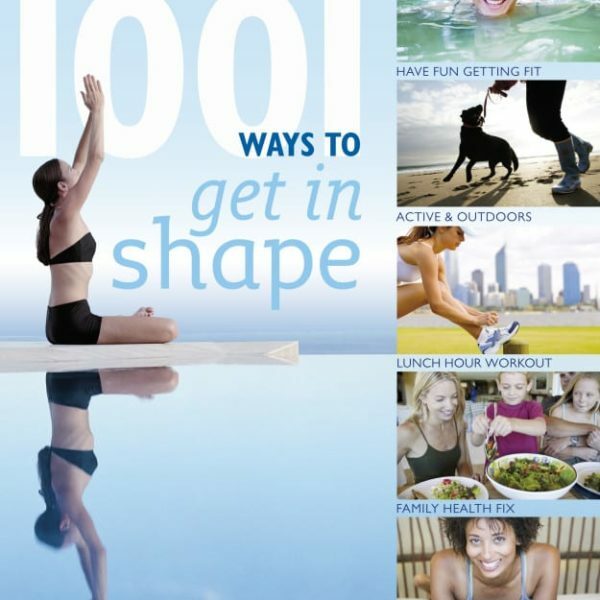 If you are looking to get fit, firm and fabulous in your own front room, the new Tone Up At Home MagBook from Women’s Fitness is your ultimate home toning companion. Full of easy, effective 10-minute workouts, this plan will get you looking and feeling your best in no time. 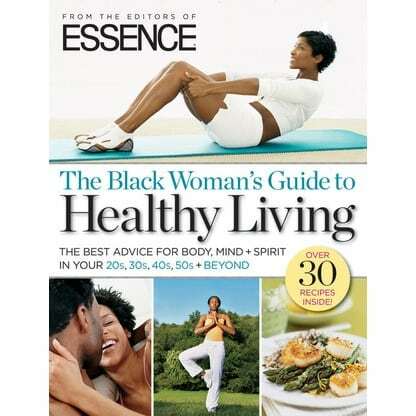 From the African-American community's trusted authority, "Essence Guide to Healthy Living", is an interactive manual designed to help black women care for their bodies, minds and spirits. Covering both major health issues such as diabetes and heart disease and tackling everyday concerns from weight loss to balancing work and life, this handy guide has a reader-friendly tone, actionable service and chapters packed with checklists, inspiring real-life examples, space for journal entries and worksheets for readers to execute their own personal wellness plans. Developed with expert advice from leading physicians, nutritionists, fitness instructors, psychologists, spiritual gurus and other healthcare expert. Discover how positive thinking can help you get in shape and learn to boost your happiness and self-confidence. 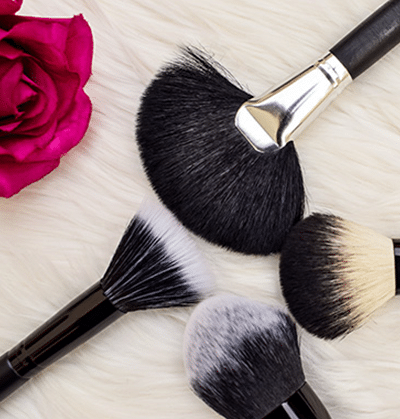 Plus, find quick-fix healthy recipes, pampering products and motivational diet tips. Nothing radical, punishing or expensive: just bite-sized tips for getting in shape, feeling fantastic and staying that way.